​ Shout outs to the experienced, knowledgeable, and totally swag team of instructors, fighters, and staff who have made this gym top in the city! Whether you are scared outta your mind or a seasoned pro, training alongside champions has that inspiring affect. Come join us, we are way friendlier than we may look. Promise. ​From beginner to pro. Young to old. Muay Thai will help you become a champ of your own journey. Develop your strength and conditioning with Kettlebell class! Your schedule, your goals, your way. Quick results with 1-on-1 training. Specialized trainers in Muay Thai and More. A booming Martial Arts program for kids ages 4-12. Classes, school events, and yes, even birthday parties. 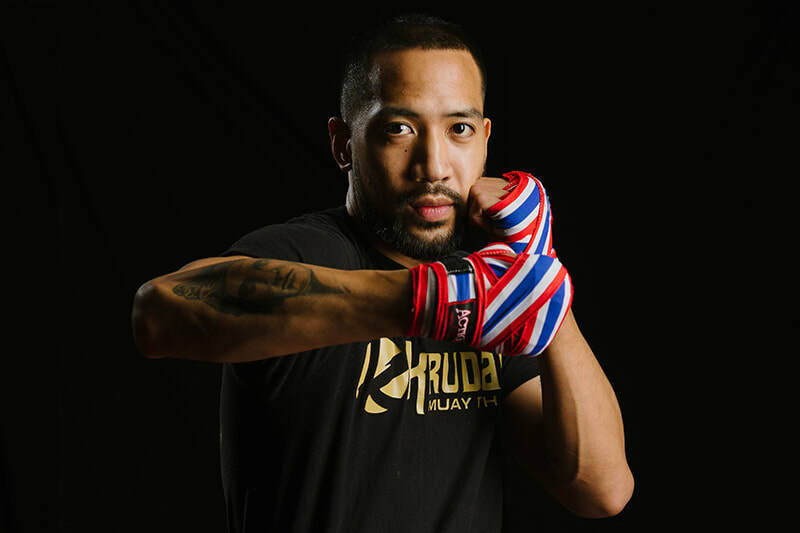 World Class Athletes competing in International Amateur / Professional Muay Thai Events. Rise and Grind to a high intensity fighter style bootcamp. Get real results, real inspiration and real people. Muay Thai at Heart. Fitness Fanatics. Foodies. Champions of Life. We roll as a team of welcoming, ambitious, and contagious energy. We have an incredibly empowering and supportive community ready to conquer goals together, push as one, and break down life's obstacles - together. 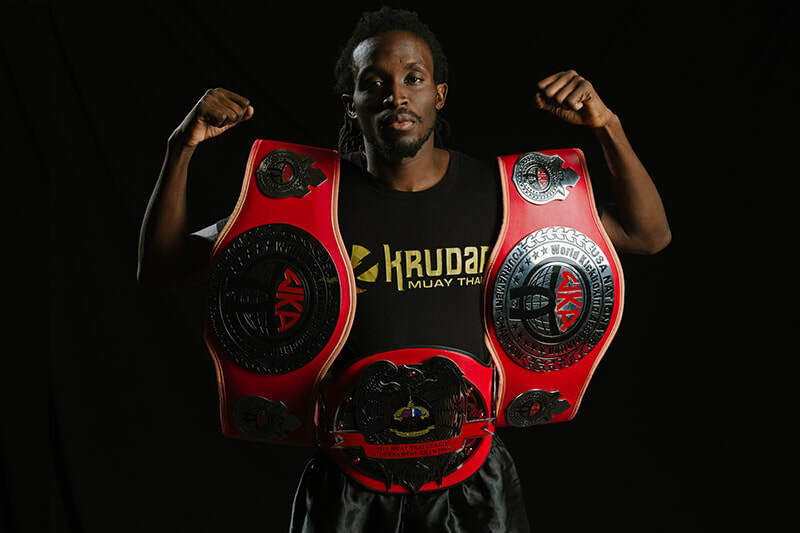 Krudar is about digging deep and finding your inner champ. Its about marching forth in the face of adversity and finding out what you are really made of. You are stronger than you think, let us show you. Surround yourself with champs and chances are you'll pick up a thing or two. Find all the inspiration you need to leave the couch behind, and trade in for a stronger, fitter, more inspired you.
" It's the sense of community and positive motivation that keeps me coming back and training hard. I feel welcome every time I'm there, and I'm encouraged to dig deeper and push myself more than I could just on my own. " People often tell us that we look intimidating, but thats just part of the look. Inside we are a really friendly group of insanely talented, fun, and energetic (sometimes crazy) unique individuals. Collectively we love Muay Thai and are eager to share it with the world. Bonus: You can shed 800 calories per class. No joke. Come out and try a class. They say you miss 100% of the shots you dont take. Just one shot, you might just realize you are way stronger than you think. What to bring? Glad you asked.